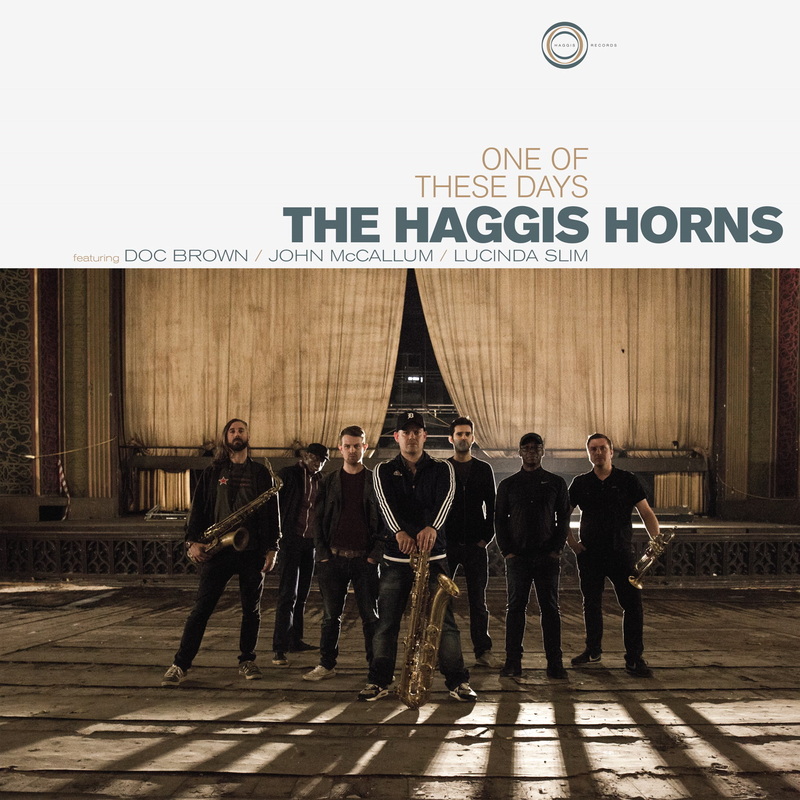 With great excitement for funk and soul fans, The Haggis Horns have unveiled their fourth album - 'One Of These Days' - nearly twenty years after the band's initial formation. The aforementioned great excitement for the new Haggis release not only comes from them being one of the leading acts in the UK's funk and soul scene, but also from having released an excellent EP which accompanied the album's second single, 'World Gone Crazy', unveiled earlier in September. Accompanying an excellent vocal on the single from long-term friend and collaborator for the Horns, Lucinda Slim, are remixes from an absolute dream team lineup of producers including Lack of Afro, Smoove and Sam Redmore. The final gem from the slew of 'World Gone Crazy' mixes though is found on the album itself as the original and glorious eight minutes and thirty-five seconds can be found in full as originally intended. 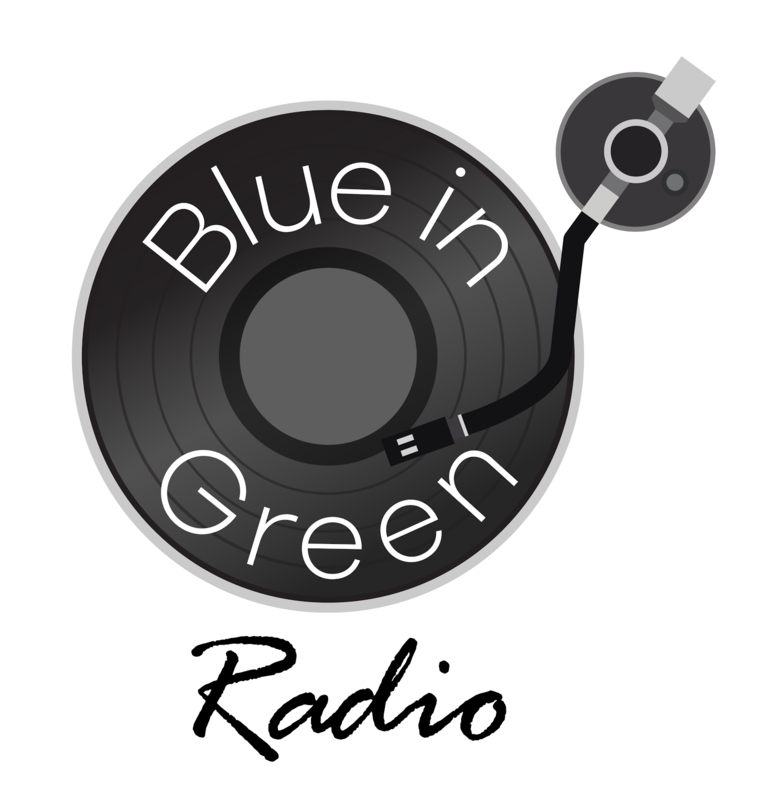 The album features a further collaboration with Lucinda, who guests on 'New York Beat' (another song making waves in its own right for its infectious disco flavours), along with another long-term friend and collaborator, John McCallum who also features on two songs including the album's fantastic title track. 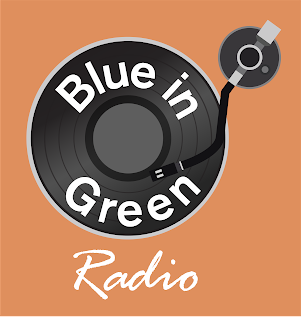 But there's also room for new friends as London rapper Doc Brown appears on 'What's It All About' and the album's lead single from much earlier in the summer, 'Take It Back'. 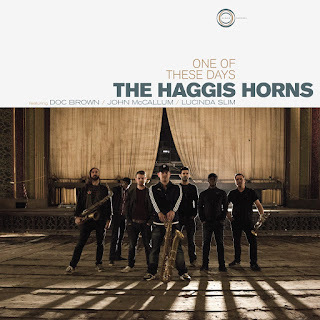 Following in a long line of strong releases for The Haggis Horns ('Hot Damn! ', 2007; 'Keep On Movin', 2010; 'What Comes to Mind', 2015), this “7 piece live funk extravaganza” constantly find ways to push their music and themselves forward and - to borrow a line we've used before - "their albums along with their reputation as tireless and exuberant live performers, have already solidified their status as one of the UK’s premier acts within the genre that we cherish so dearly".